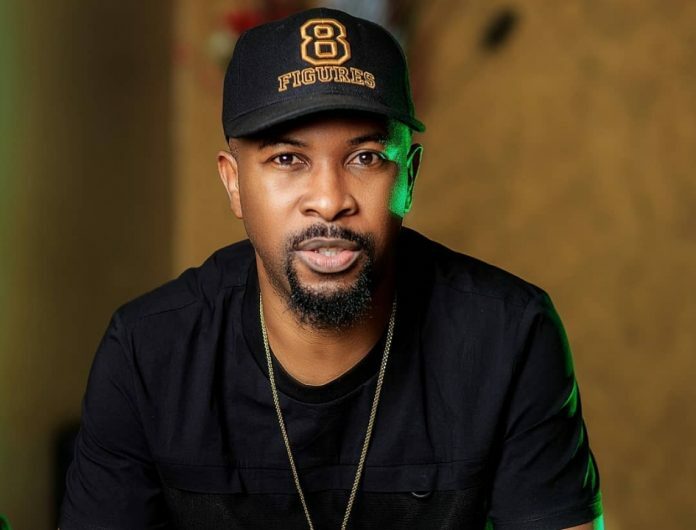 The fight against police brutality is definitely on the rise as veteran rapper, Ruggedman, has demanded �death penalty� as the punishment for trigger-happy policemen. The rapper has continued to campaign against police brutality as it is constantly on the rise in Nigeria. His reaction comes after some police officers shot and killed 20 year old, Ada Ifeanyi. �WE DEMAND THE DEATH SENTENCE FOR FORCEMEN WHO KILL INNOCENT PEOPLE! �These are the @PoliceNG officers from Trinity Police station Ajegunle who shot & killed 20yr old Ada Ifeanyi and shot Emmanuel Akomafuwa who is fighting for his life in a hospital. #deathsentenceforKillerpolice, �Rugged man twitted. The incident came two weeks after armed police officers shot and killed Kolade Johnson, 36, near a football viewing centre in Lagos. God bless you Ruggedy Baba and everyone who made this possible! it seems like these @PoliceNG doesn't read news or what? I don't think so when they are busy collecting 50# from the motorist. Bunch of Criminals in Uniform�.